Most of us lead in one or more areas of our lives. In our homes as parents, in church as Sunday School teachers, nursery help, elders, deacons, Bible Study leaders, committee members, managers, team leaders, etc. Yet all of us would say that we have so much to learn. Even the most accomplished leaders have areas of leadership deficiency. The book of Nehemiah gives us many practical lessons in leadership. Nehemiah was an amazing man. After hearing of the sad state of Jerusalem (Neh 1:1-3), he called out to God on behalf of his people. God responded in miraculous ways in using Nehemiah to rebuild a wall that was in ruins, and at “breakneck speed”. Through even a cursory reading of the book of Nehemiah, we see God enabling, developing and using Nehemiah’s leadership gifts and talents for His glory and for the help of the Jewish people. You might say “but that was Nehemiah. Can God use me in the same way?”. The answer is a resounding yes! Nehemiah was a praying, action-oriented, dependable, wise and generous leader. His leadership strengths were truly remarkable, but they can be ours as well, in all areas of our life; family, church and our places of employment. In this series, we will look at many of Nehemiah’s leadership skills. The skills he demonstrates can be ours as well, through God’s enabling and our commitment. 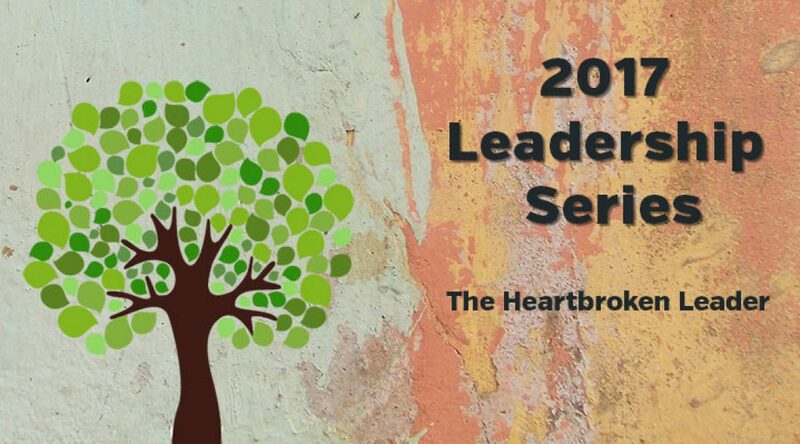 We look first at Nehemiah as “The Heartbroken Leader”. Do I cry when I hear about the suffering of others? Do I weep when I hear about problems or issues in my church or family? How about problems in churches far away or in other denominations? Sadly, I must confess I don’t always, and I have some great excuses for my lack of empathy. Here are some my best personal examples… “I’ve got my own problems”, “I can’t handle it right now…” or “they deserve it, if they had only…”. Not so with Nehemiah. The men from Judah reported “the remnant there in the province who had survived the exile is in great trouble and shame. The wall of Jerusalem is broken down, and its gates are destroyed by fire.” (Neh 1:3). It couldn’t get worse for the people of Jerusalem. No wall meant no protection and a vulnerability to attack. He immediately sat down (paused), wept and mourned for days (Neh 1:4). He was in communion with the God of Heaven, fasting, praying and waiting earnestly for God’s response and direction. My first response would have been… “let’s get a committee together and think about some of the options. We’ll prioritize the possibilities and then put a team together. Oh, and we’ll need a building fund…”. In our own elder’s meetings, I am thankful (and admittedly sometimes surprised) when another elder says let’s stop and pray. Good advice. Nehemiah’s first action was inaction. He paused. He prayed. He fasted. Nehemiah’s prayer demonstrates his awe of God, his love for his brothers and sisters, his remorse for sin and his desire to have God’s power and resources for the task at hand. The Godly leader will take Nehemiah’s example to heart, especially in these areas. 1) Pause, pray and fast. This is probably the hardest lesson for leaders. Leaders want to get things done. Yet God wants us to depend on Him and realize that truly miraculous things only happen through Him. Pausing, praying and fasting should be first items on our action list. 2) Feel one another’s pain. Understand, empathize, sympathize with the distress or concerns of others. Let our hearts break as we see division or disagreement. Make sure you understand all perspectives before moving forward. 3) Confess your sins. God wants us to keep short accounts with Him. As Nehemiah’s example, confess your own sins and shortcomings, but as a leader intercede for others too. Successful leadership at home, church or in employment, begins with the heartbroken leader… a leader who is empathetic, prays and realizes his/her own weakness. May that be true of each of us. Next up, we will look at the “bold and diplomatic” leader. 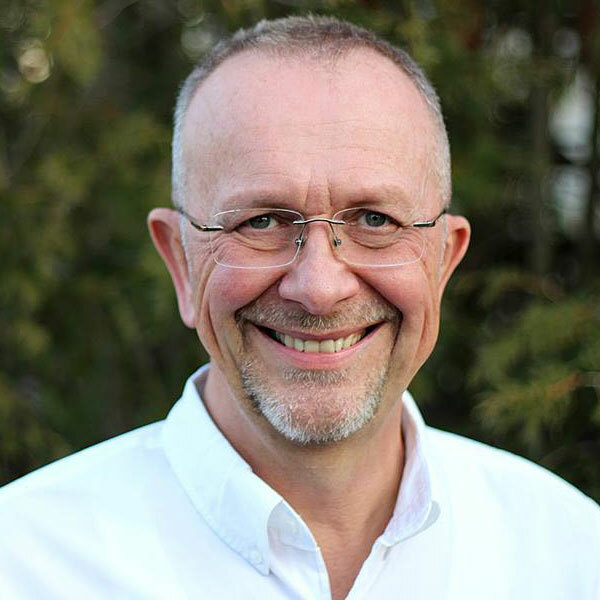 Doug is an elder at Southdale Bible Chapel in London ON where he has served for many years. “In our own elder’s meetings, I am thankful (and admittedly sometimes surprised) when another elder says let’s stop and pray.” Another reason it’s good to have more than one man leading the assembly.